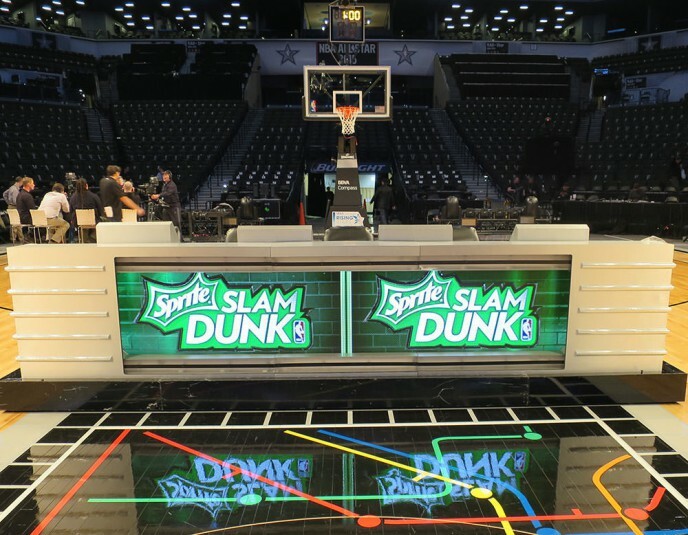 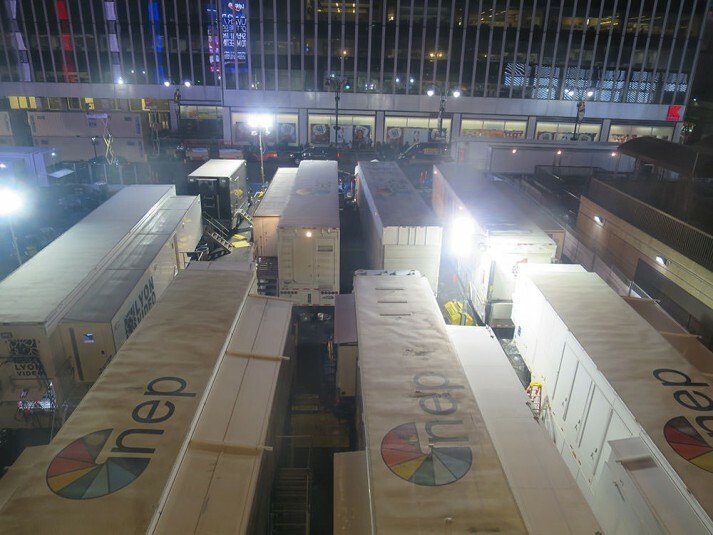 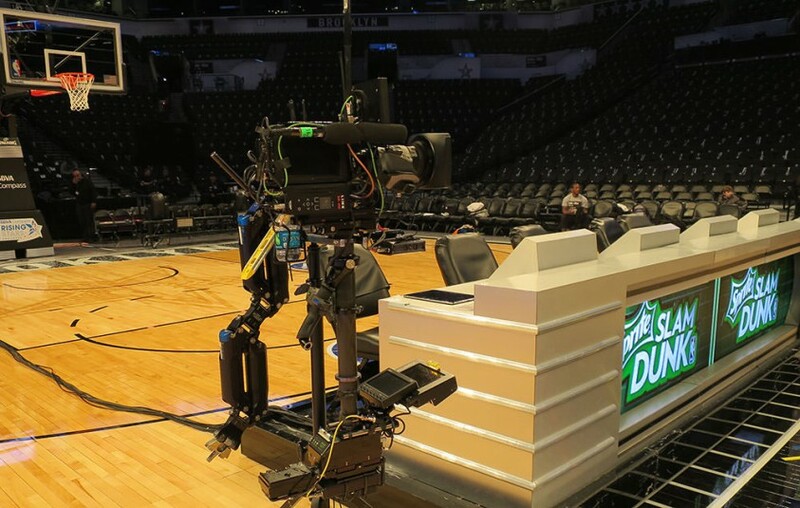 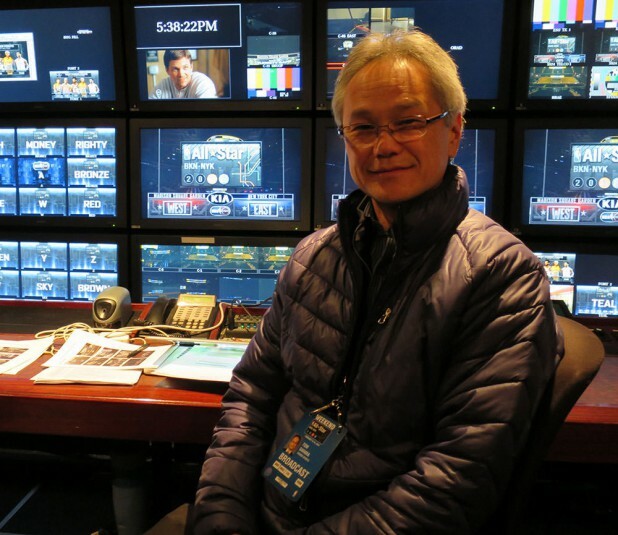 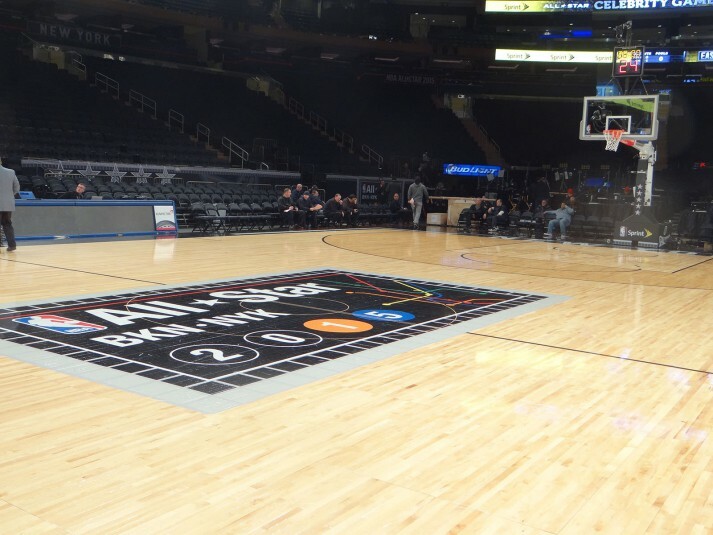 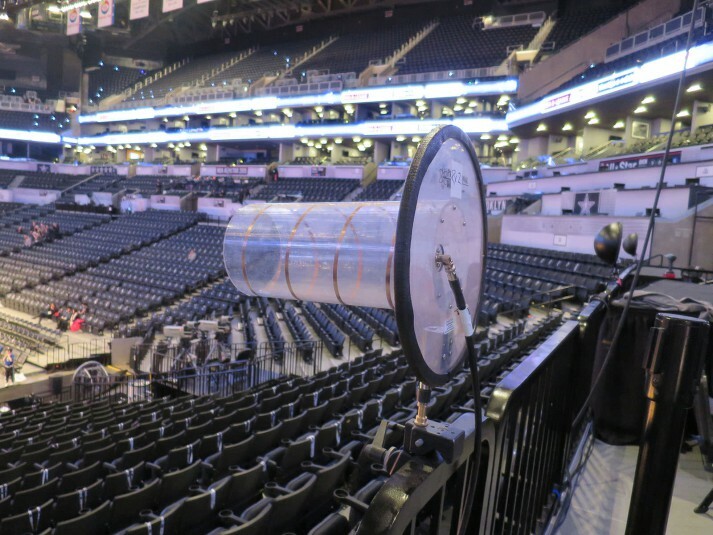 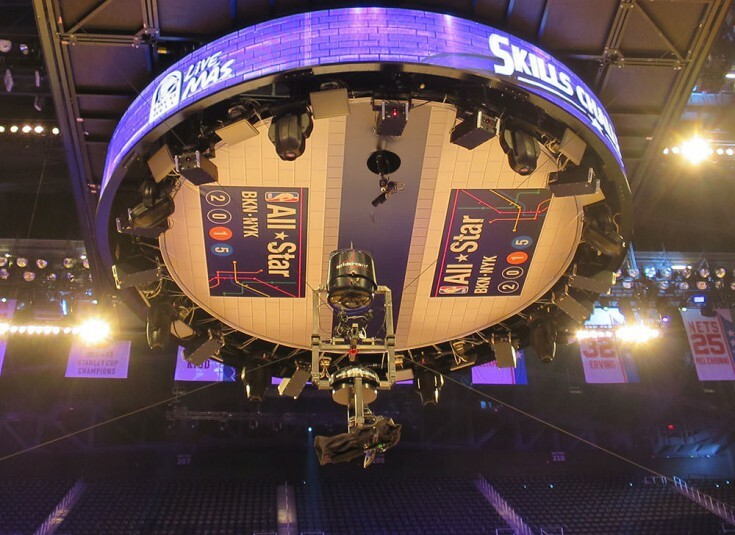 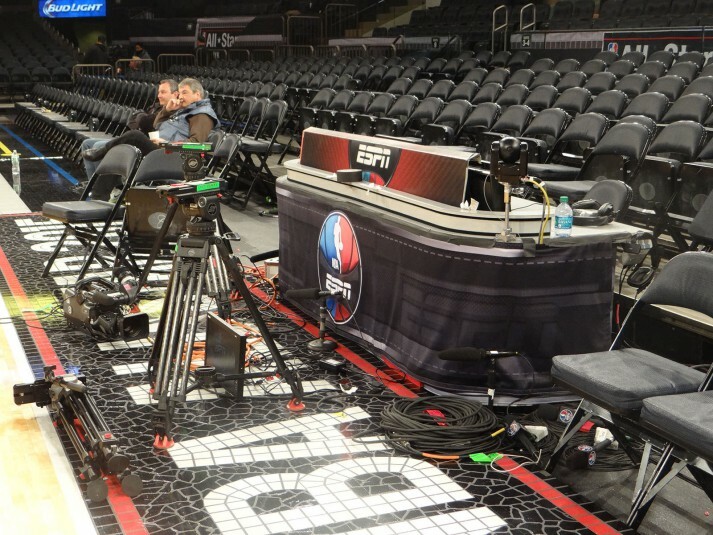 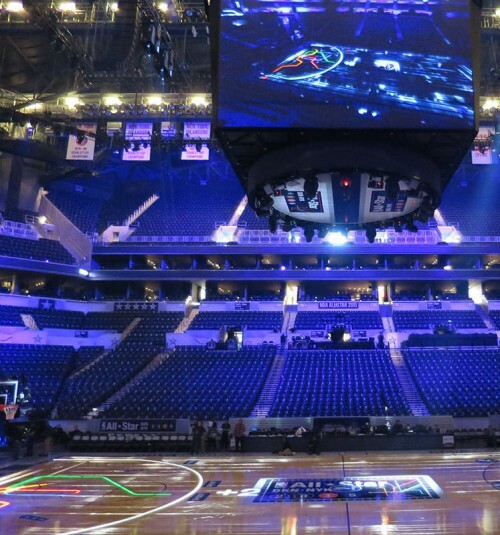 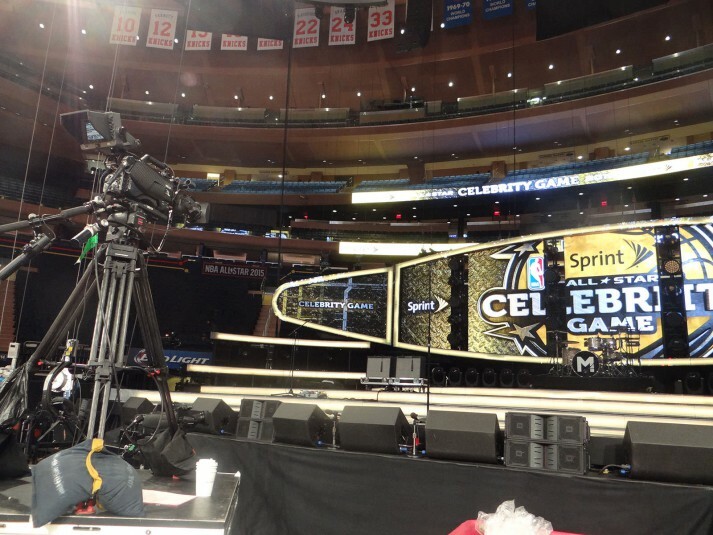 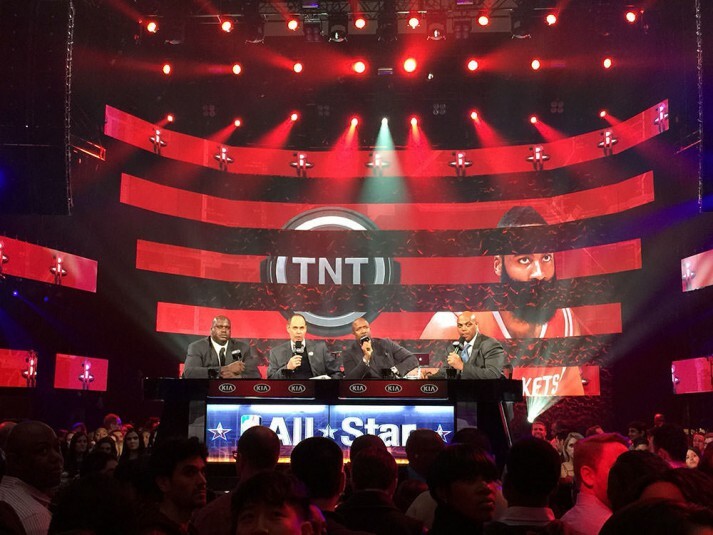 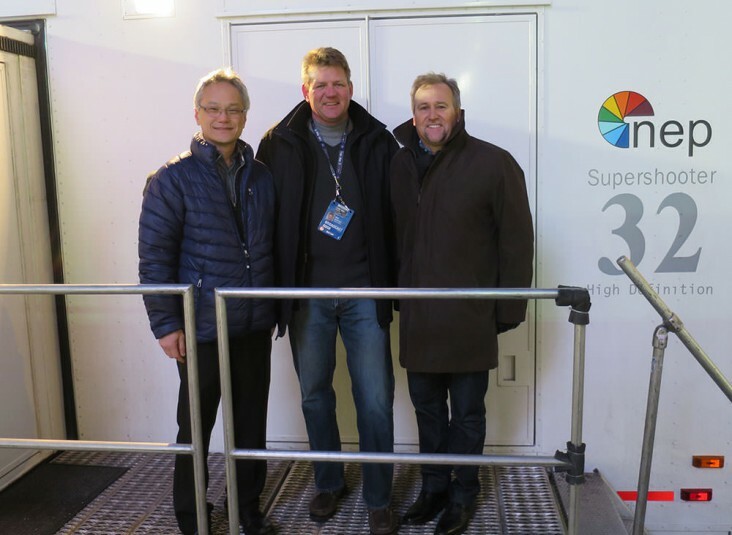 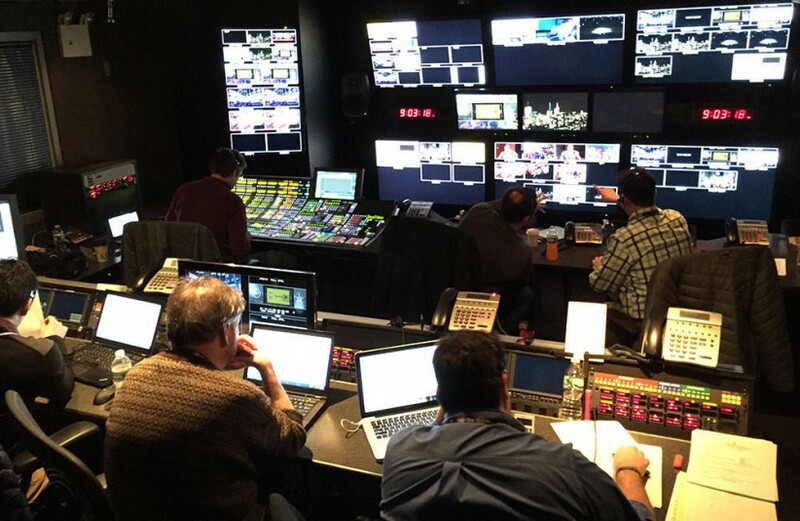 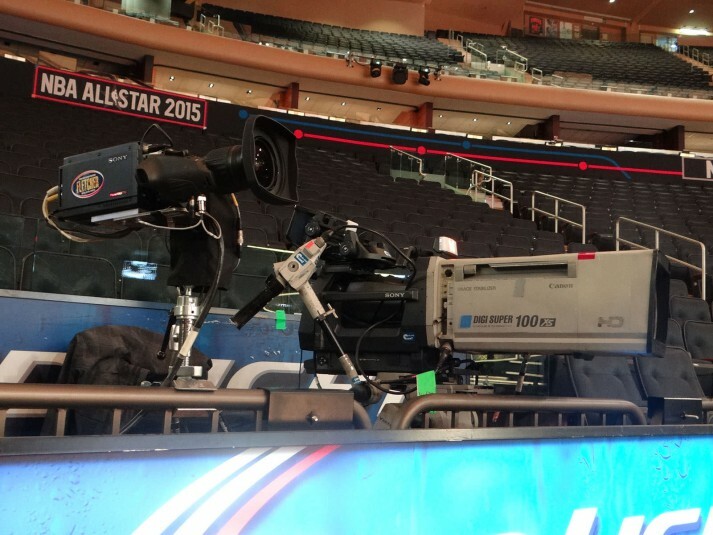 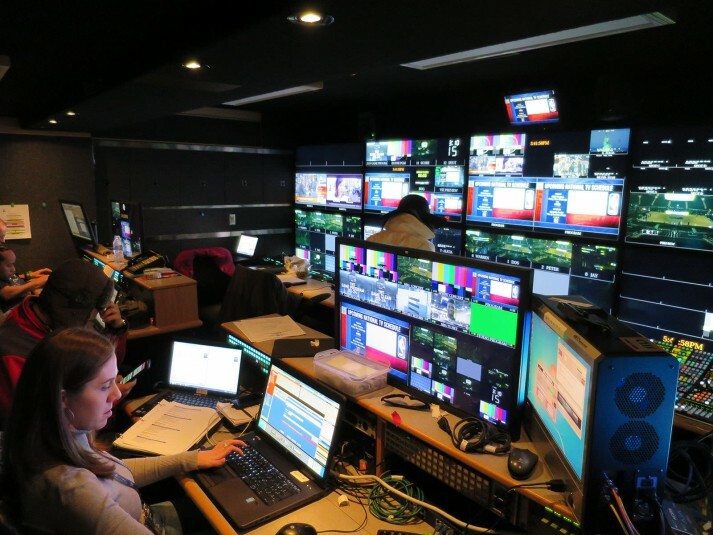 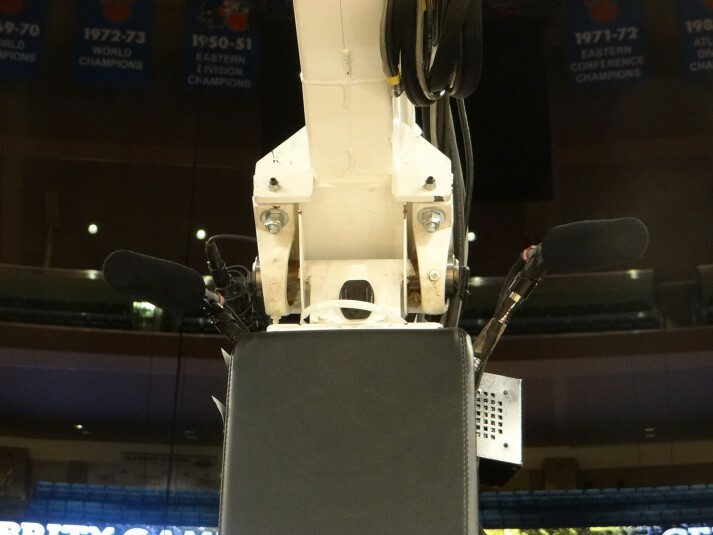 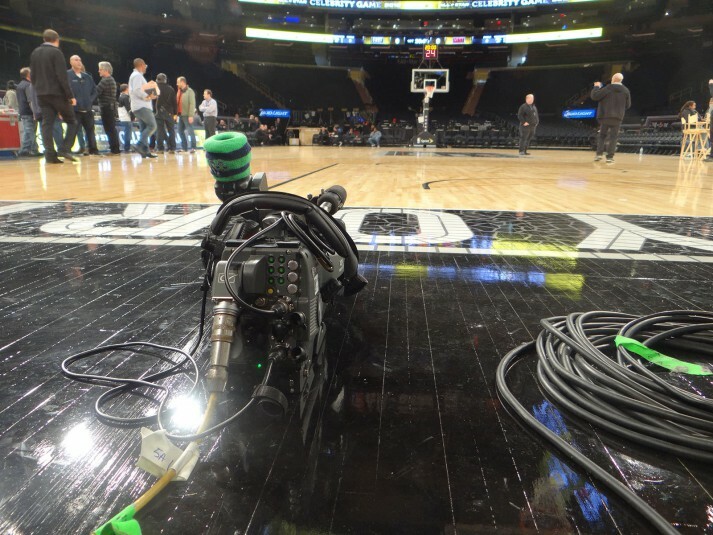 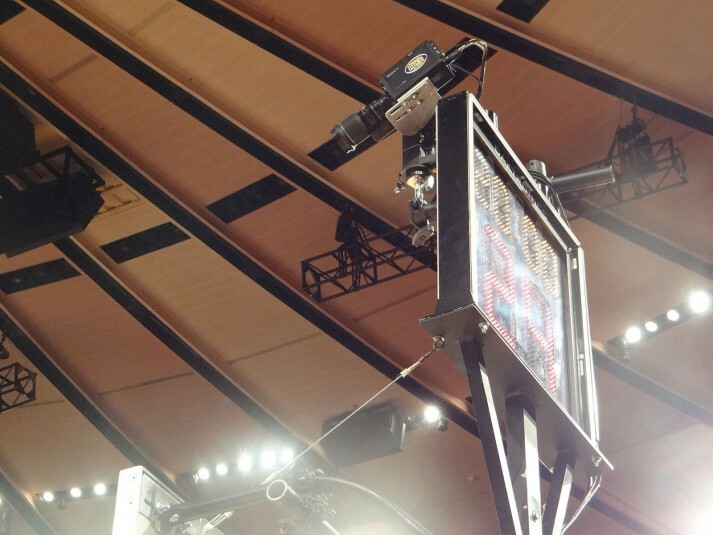 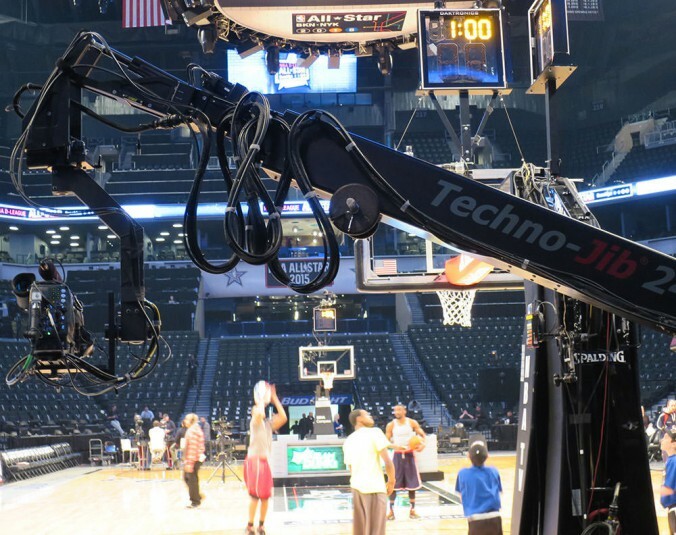 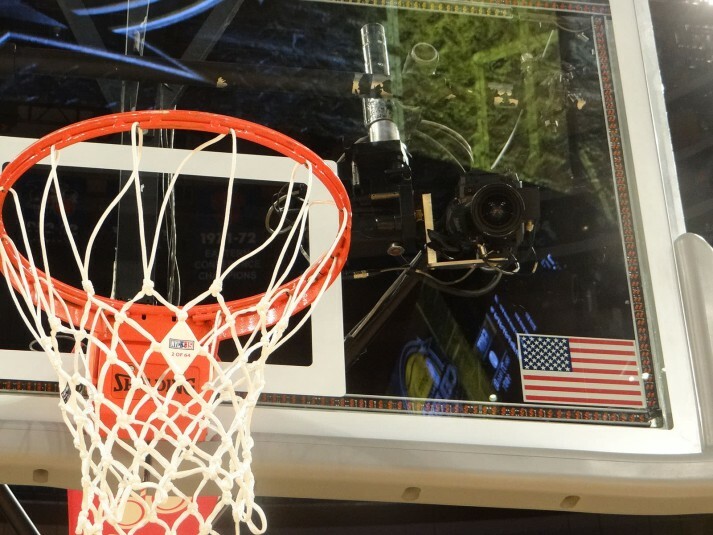 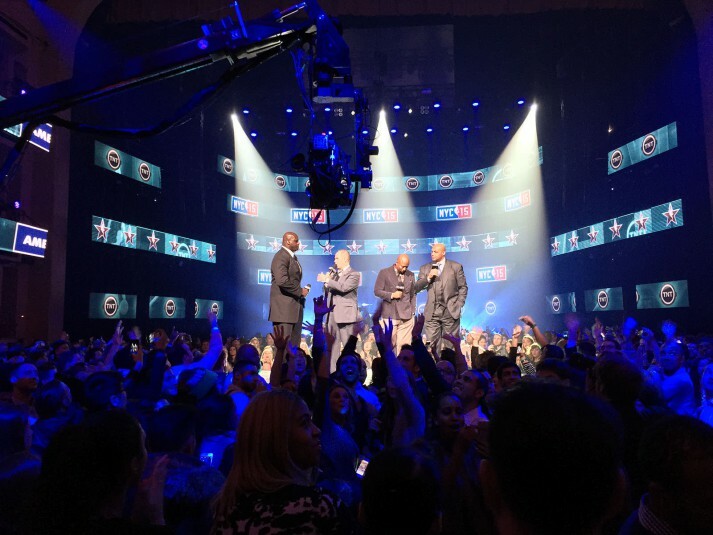 The Big Apple is playing host to the 2015 NBA All-Star festivities this weekend, and SVG is onsite to cover the massive, multi-borough production. 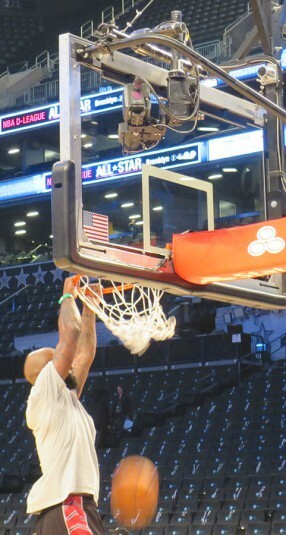 Both Turner Sports and ESPN are on hand to cover everything from the fun of the Celebrity Game at Madison Square Garden on Friday night to the awe-inspiring feats of the Dunk Contest and the skills competition at Barclays Center on Saturday, to the crown jewel of it all, the All-Star Game on Sunday night back at MSG. 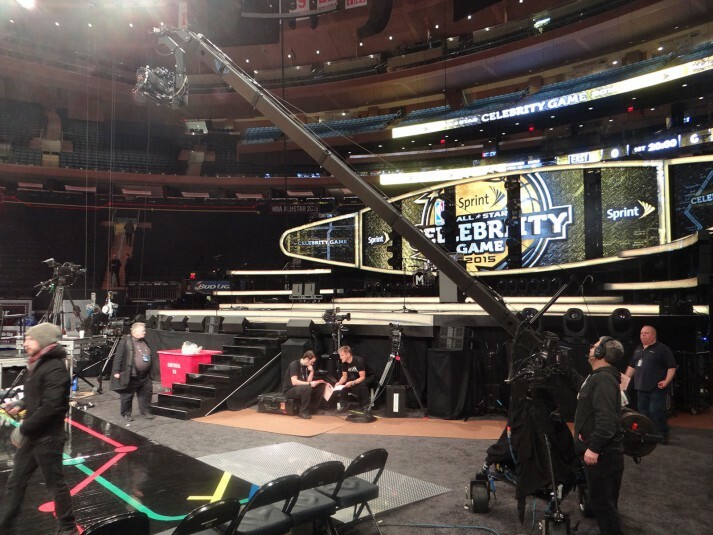 Click through the gallery below to check out the tremendous work going into the preparations for this weekend’s big-time production. 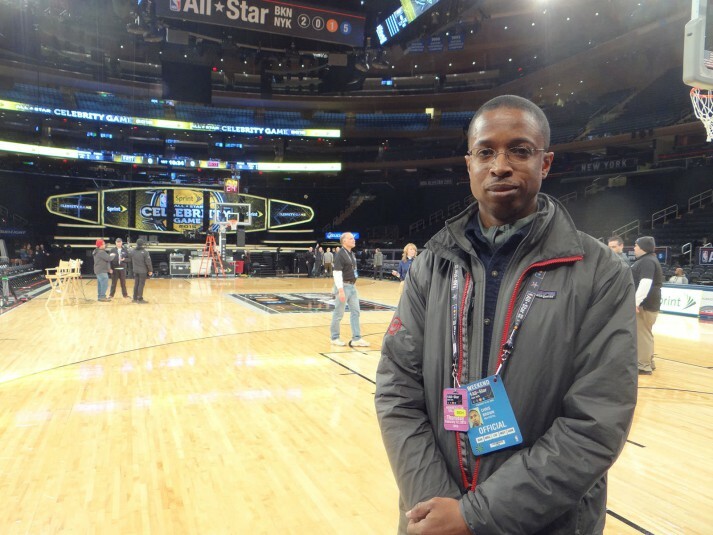 Photos courtesy of Tom Sahara, Jason Dachman, and Brandon Costa.